Afshar, I., RahimiHaghighi, A., Shiraz, M. (2014). Comparison the Effects of Spraying Different Amounts of Nano Zincoxide and Zinc Oxide on, Wheat. International Journal of Advanced Biological and Biomedical Research, 2(Issue 4 (2)), 318-325. Isa Afshar; Akbar RahimiHaghighi; Minoo i Shiraz. "Comparison the Effects of Spraying Different Amounts of Nano Zincoxide and Zinc Oxide on, Wheat". 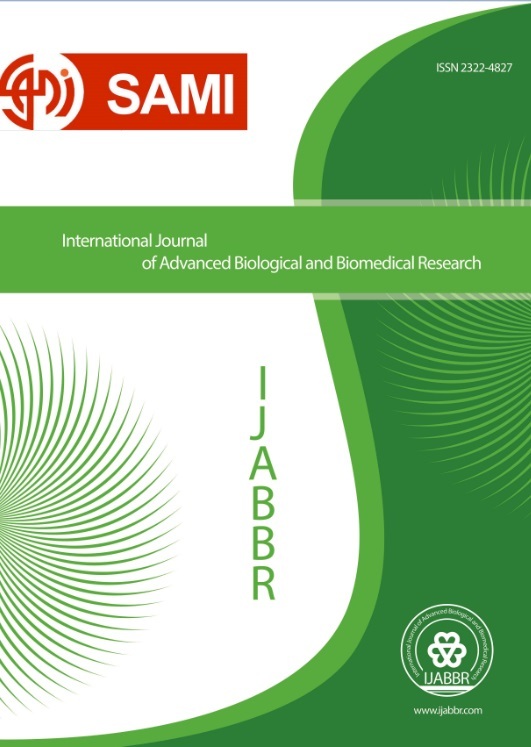 International Journal of Advanced Biological and Biomedical Research, 2, Issue 4 (2), 2014, 318-325. Afshar, I., RahimiHaghighi, A., Shiraz, M. (2014). 'Comparison the Effects of Spraying Different Amounts of Nano Zincoxide and Zinc Oxide on, Wheat', International Journal of Advanced Biological and Biomedical Research, 2(Issue 4 (2)), pp. 318-325. Afshar, I., RahimiHaghighi, A., Shiraz, M. Comparison the Effects of Spraying Different Amounts of Nano Zincoxide and Zinc Oxide on, Wheat. International Journal of Advanced Biological and Biomedical Research, 2014; 2(Issue 4 (2)): 318-325.